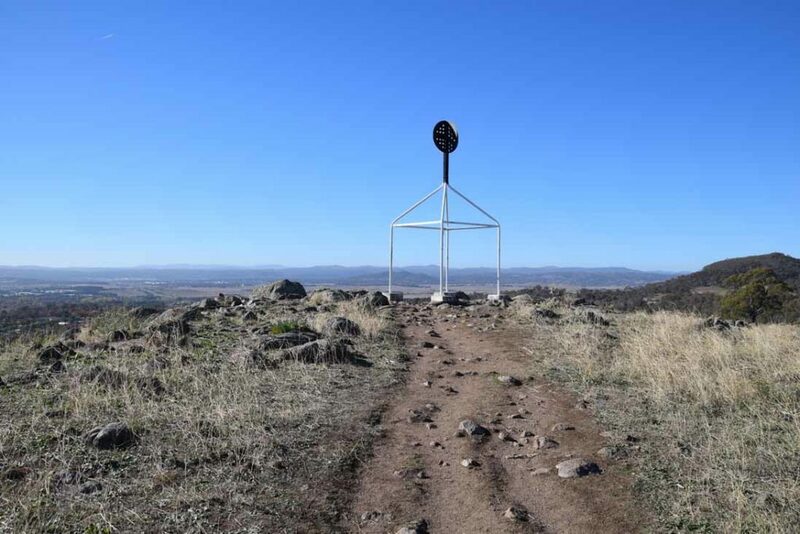 While having lived in other parts of Australia and overseas the majority of my life has been spent in Canberra and it was no small surprise to me I had never walked up Davidson Hill; so recently I took the opportunity to rectify this. 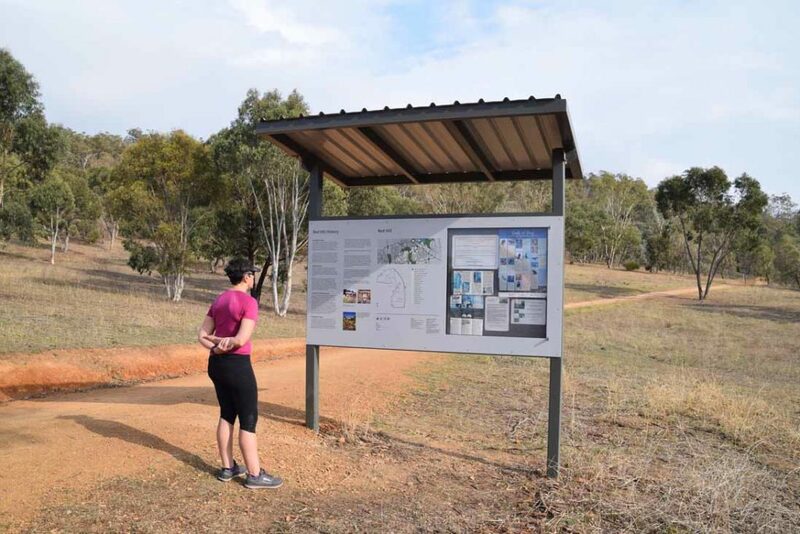 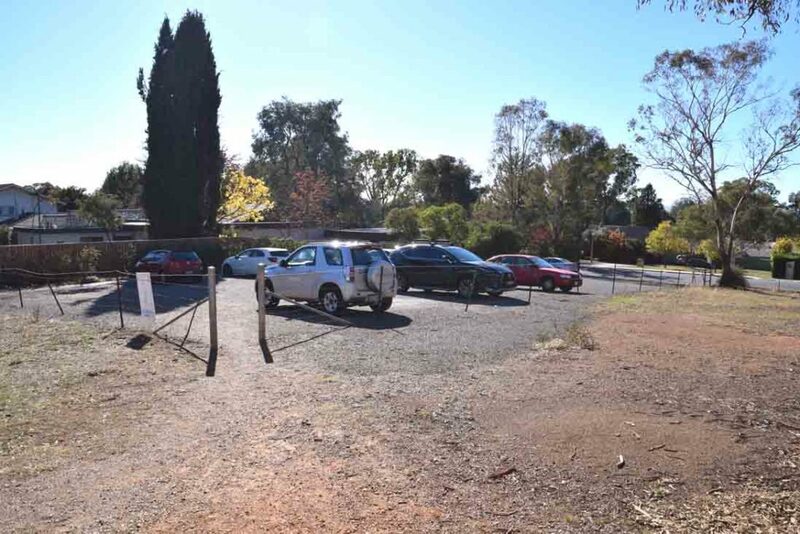 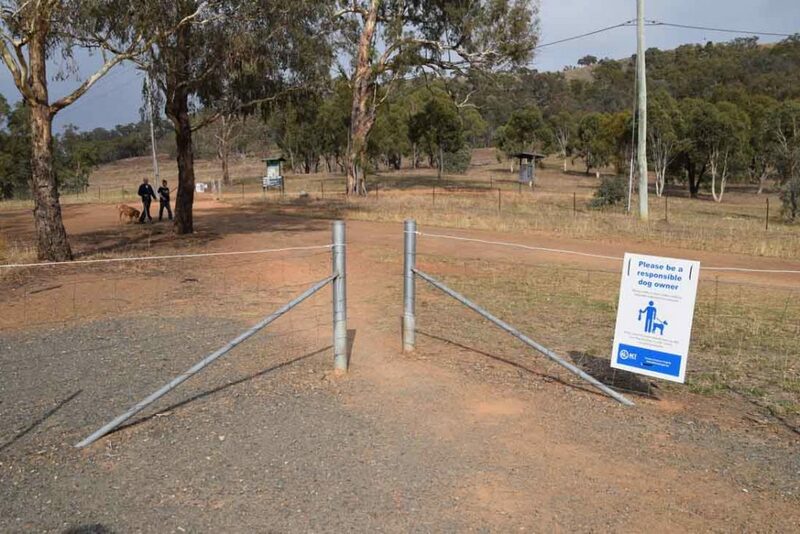 One of the reasons that Davidson Hill is not well known is that its immediately adjacent to Red Hill and given that summit has a cafe, toilet facilities, parking and a TARDIS, it’s not surprising many walkers don’t tend to do this walk. 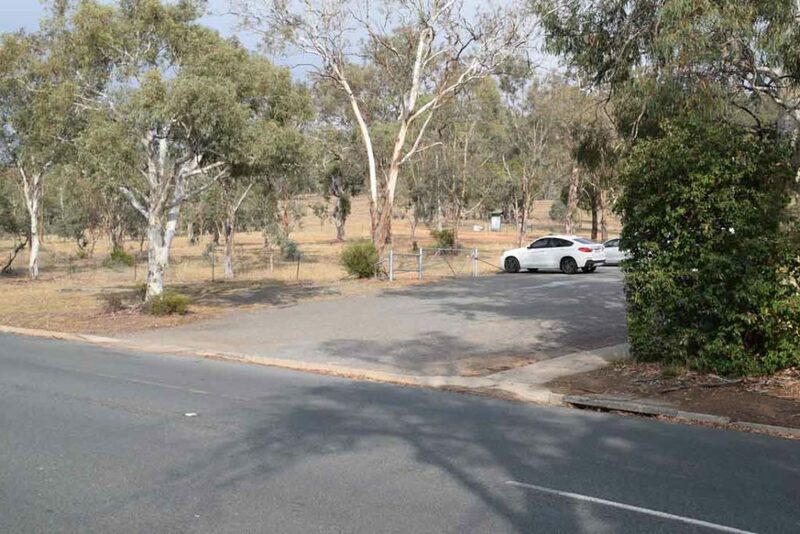 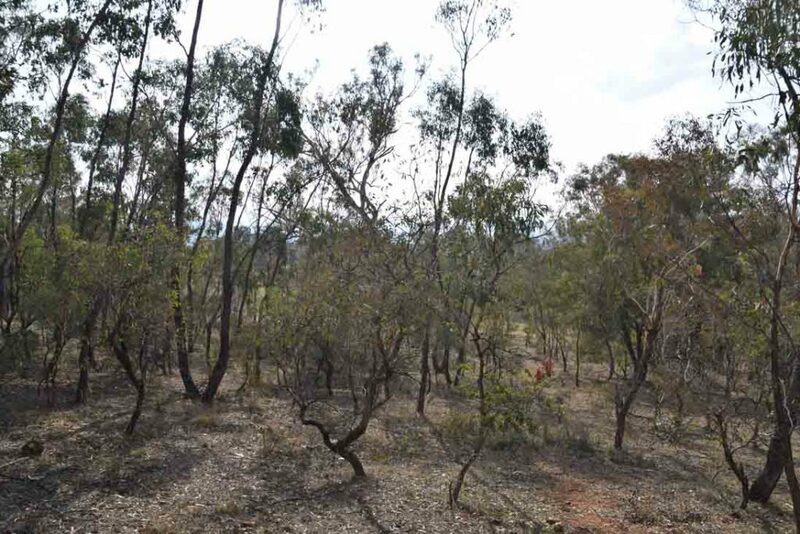 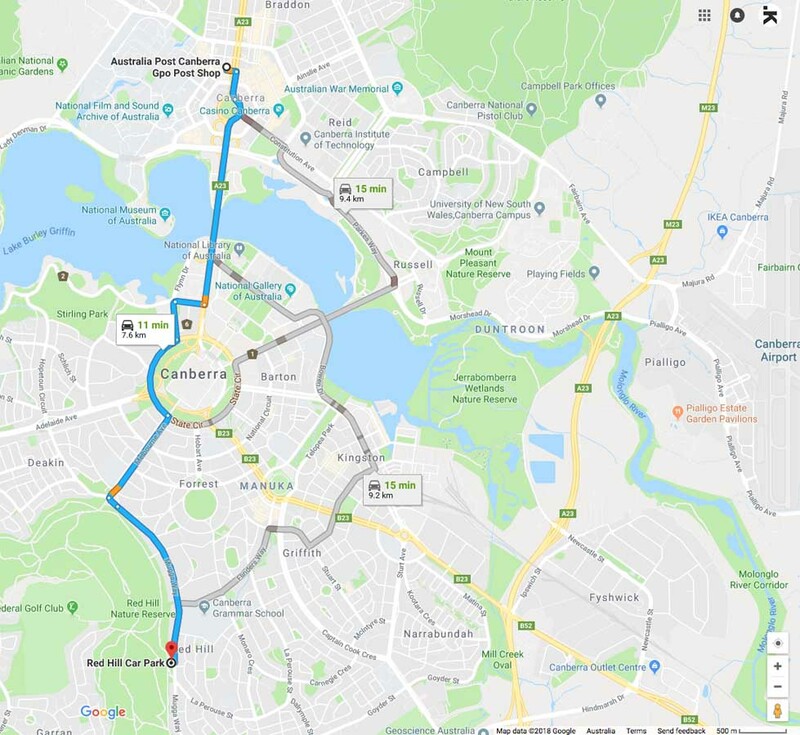 This walk can be commenced from a number of sites around the hill but the main starting point is in the suburb of Red Hill along Mugga Way which is also the starting point point for the Red Hill Summit Walk. 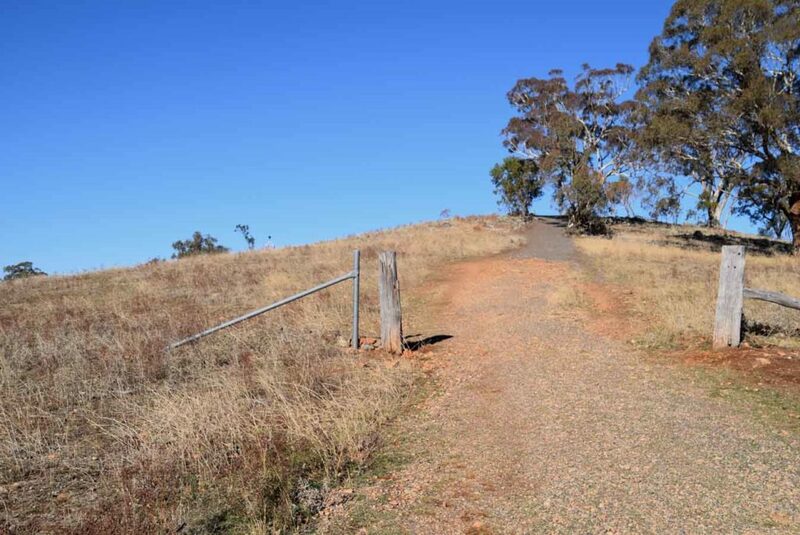 Like the Red Hill walk the best way to do this walk is as a circuit although by walking up to the TRIG on Davidson Hill and returning the same way will shorten this this walk by about 250 metres. 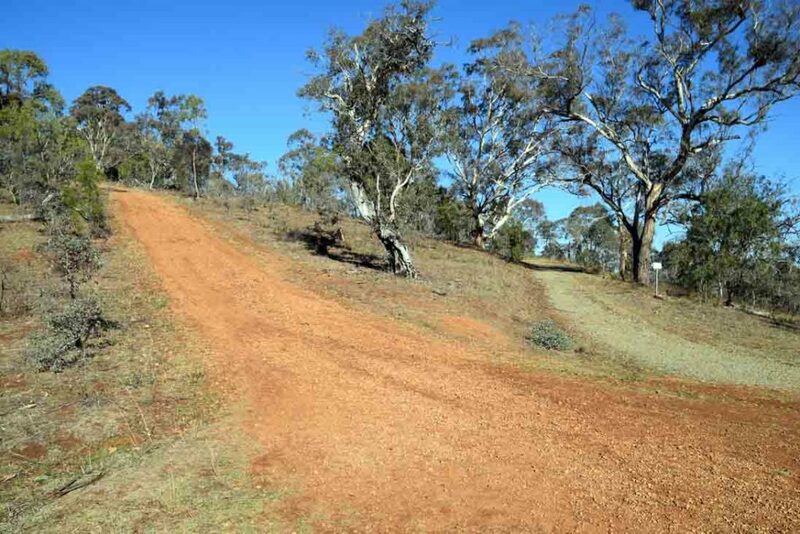 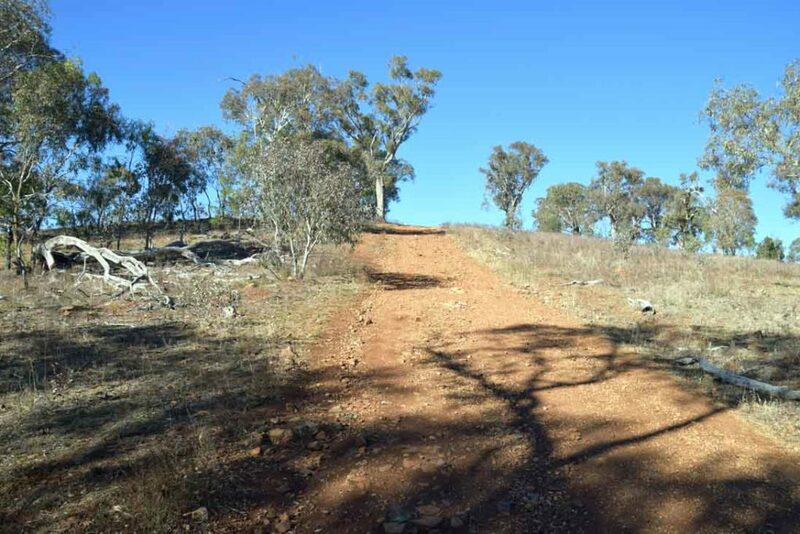 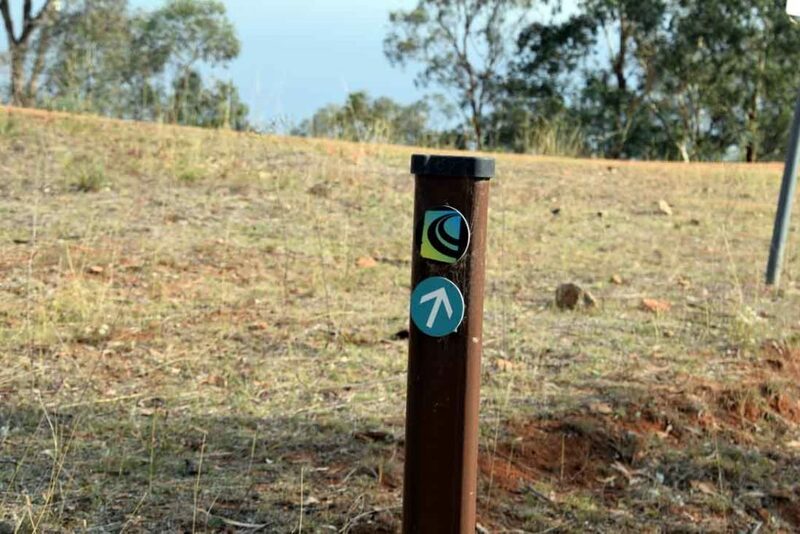 Start this walk by heading up towards the Red Hill summit; the trail at this stage is not overly steep. 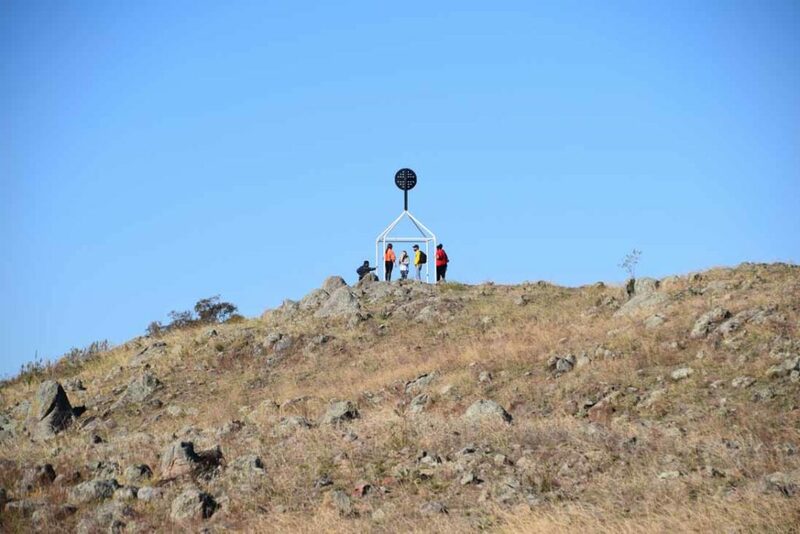 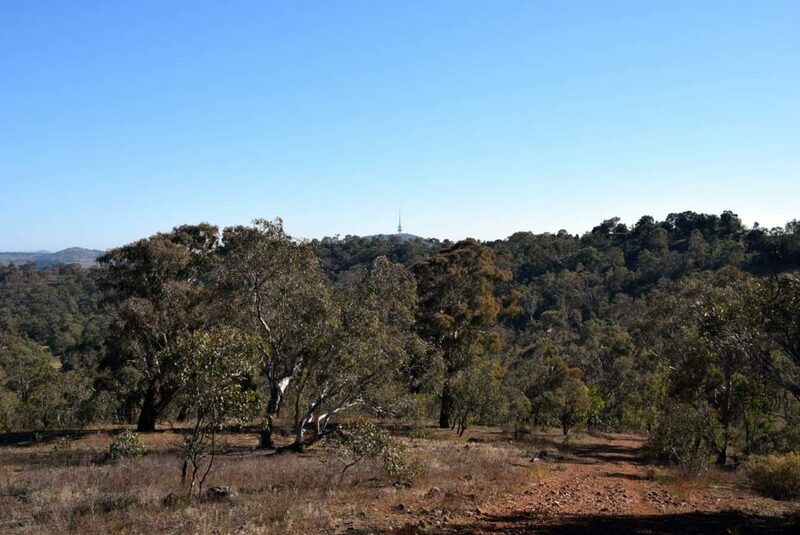 Once you reach a T intersection at the signposted Red Hill saddle instead of turning right towards Red Hill, turn left which will take you to the summit of Davidson Hill which is marked by a TRIG Station. 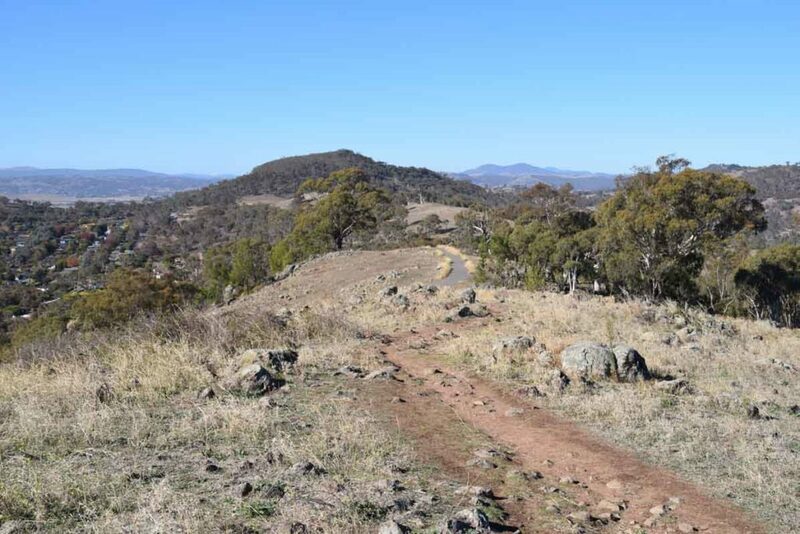 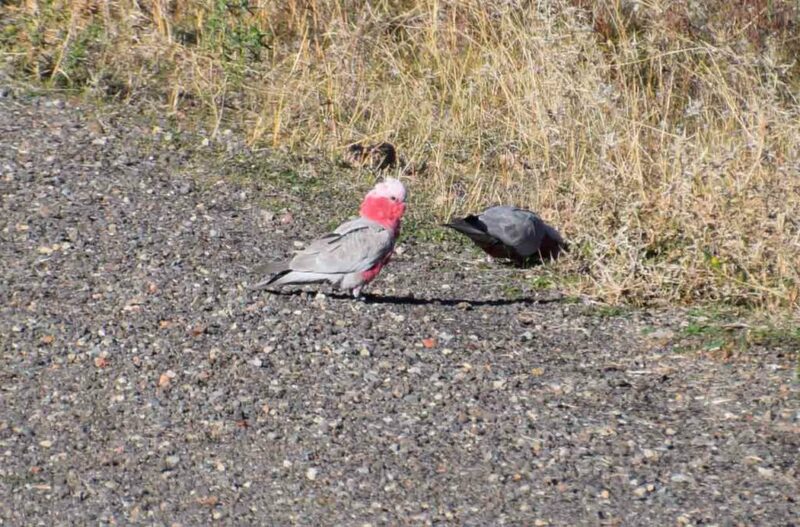 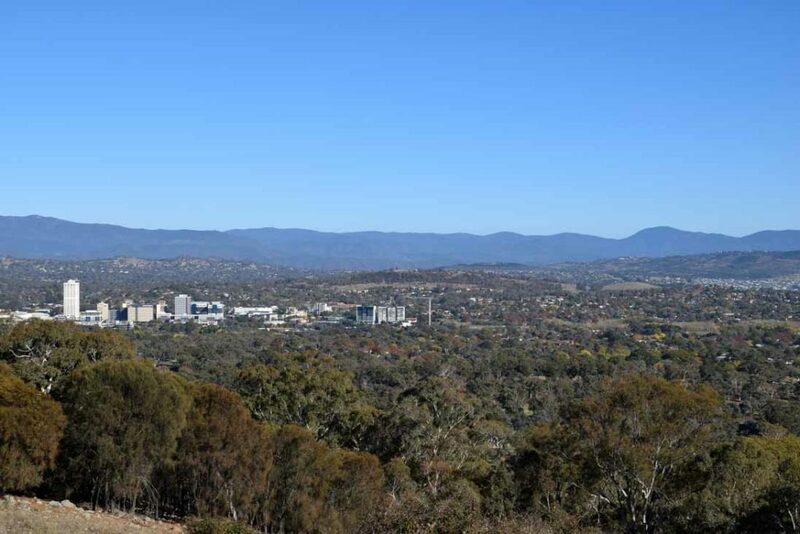 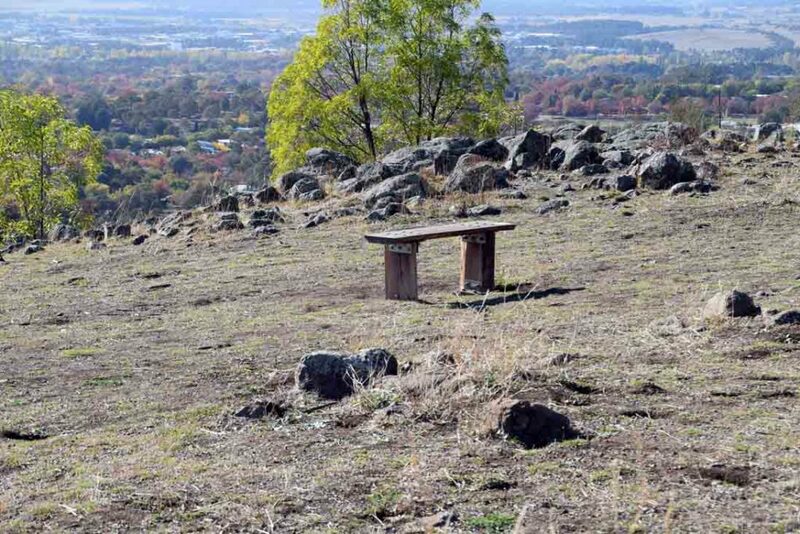 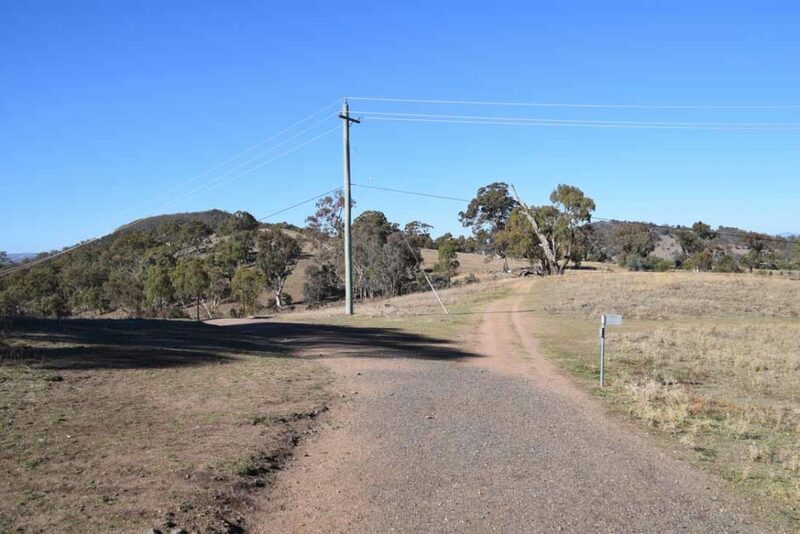 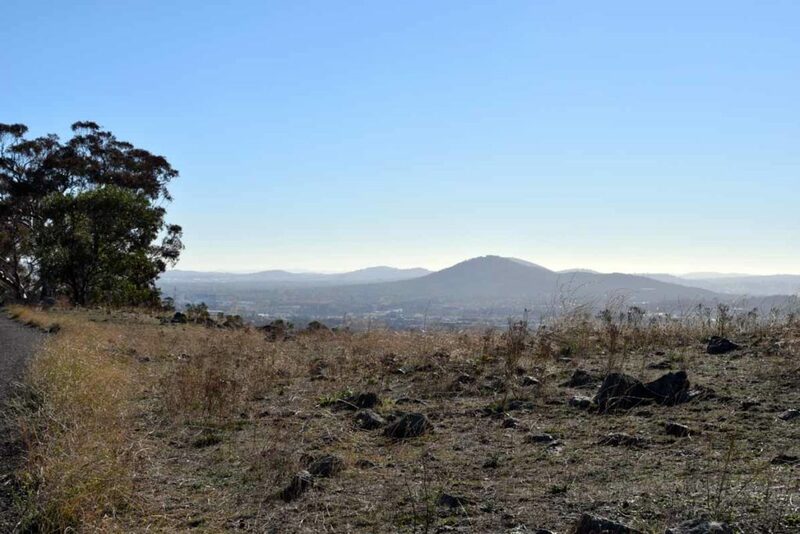 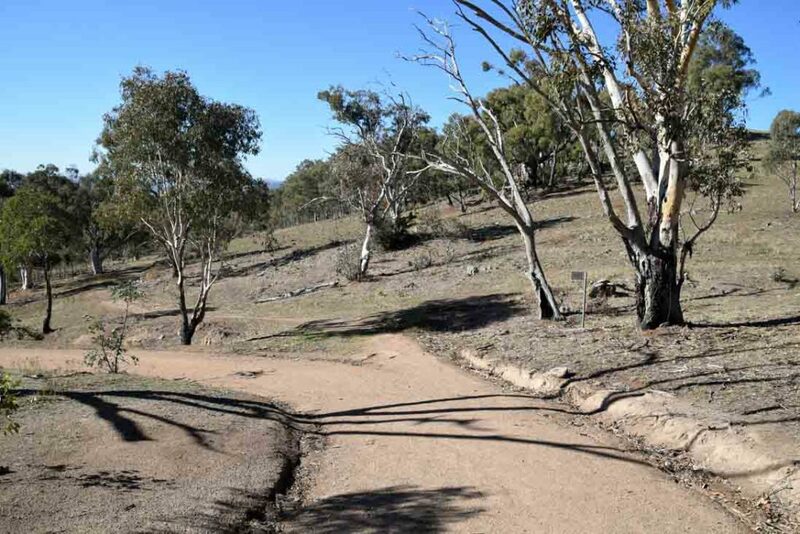 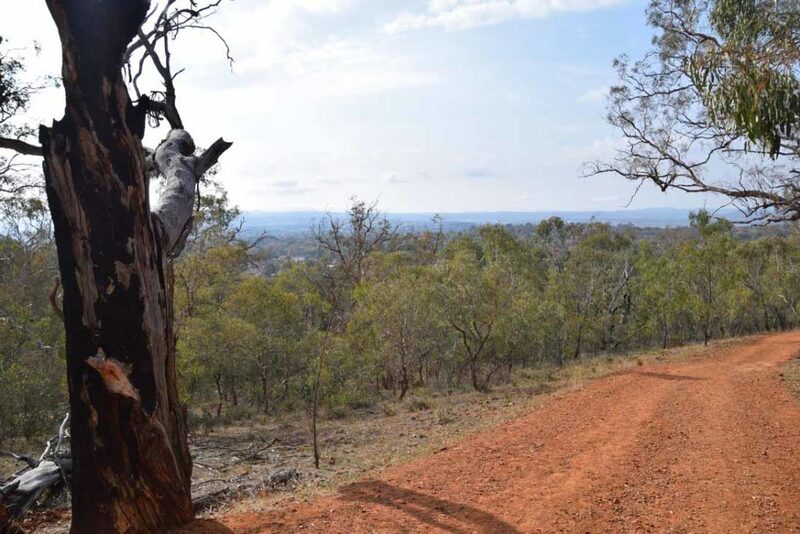 The views from this summit are different enough from the adjacent Red Hill and you can see most of the major summits in the city of Canberra from this point and also have views to the nearby Brindabella Ranges. 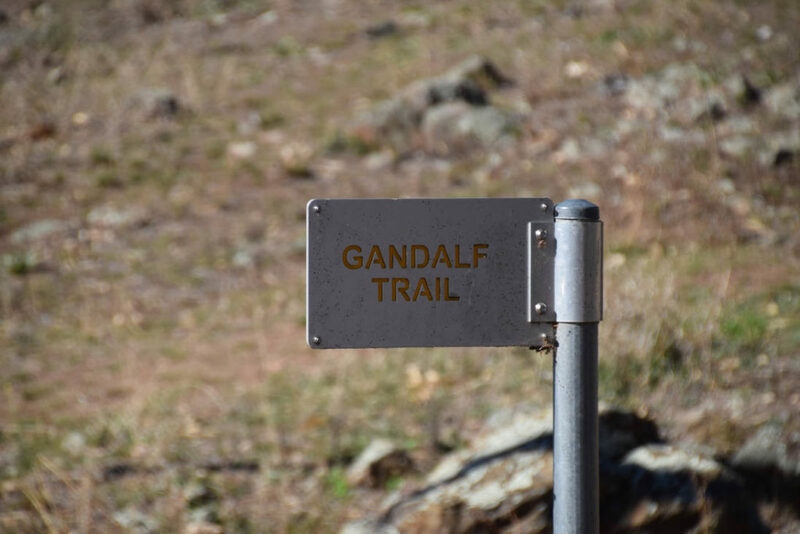 Continue on walking in the same direction until you come across a turn to the left onto the Gandalf Trail which will loop you back around to the trail head car park. 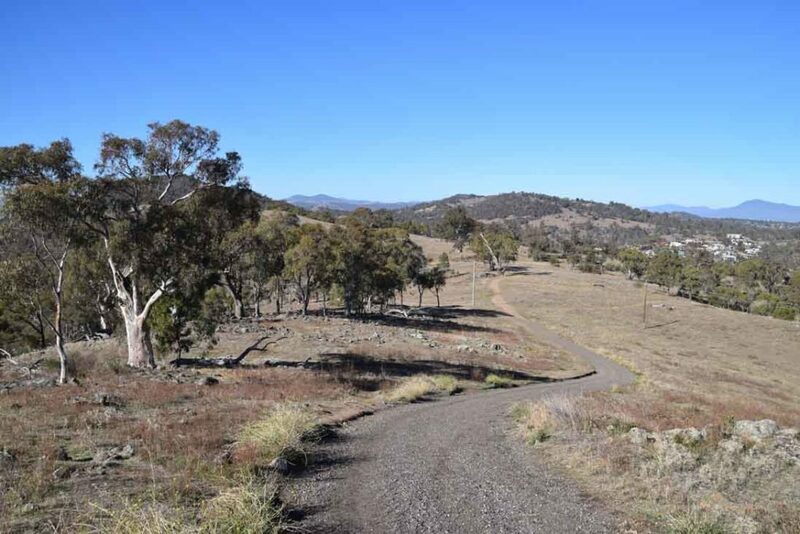 While there are better walks in the Canberra urban area, this short walk doesn’t take much time and is still worth doing if only once. 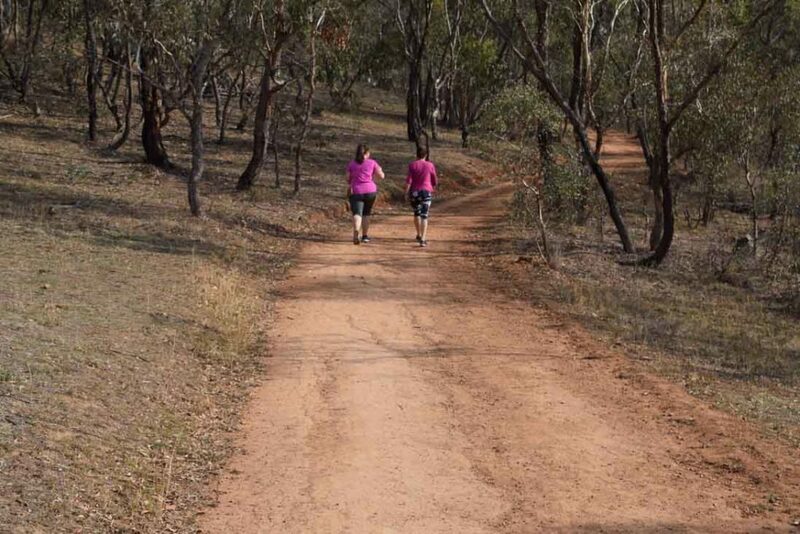 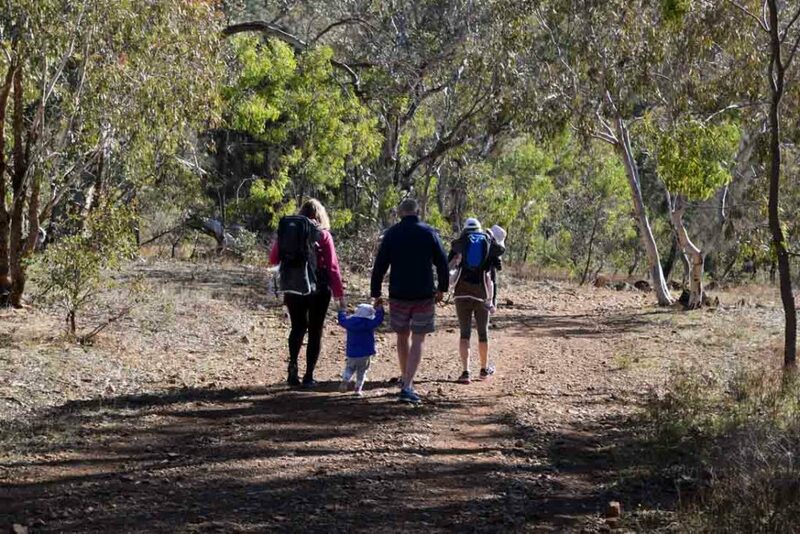 This is a great walk for families with young kids or for those wanting some exercise. 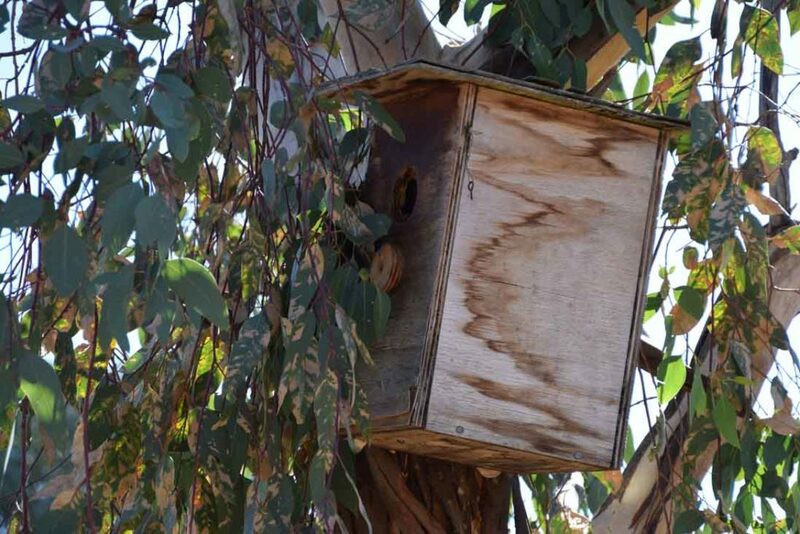 It’s not unusual to see these bird nesting boxes scattered through the Canberra bushland but this is the first time I’ve seen a bee hive in one!